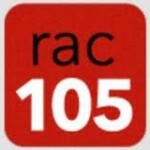 RAC105 fm broadcasts both Spain and international music that varies too from genre to genre. 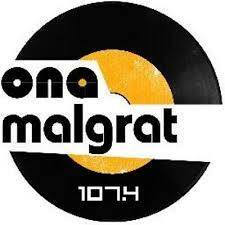 Although their main genre of choice is Pop and Rock but they dont have any problem playing songs from genres like hip hop, urban, r n b etc. 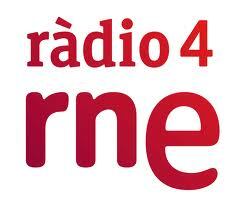 RAC105 fm main vision is to play what their listeners will listen or if saying the other way what their listeners would like to listen. 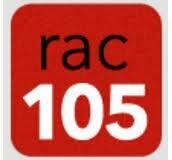 As Spain has its own beautiful tradition of music and culture RAC105 fm most of the time tries to play songs and arrange programs thats gonna represent its own tradition of music and culture.